Get your Student's Name engraved on the Memorial Stone for just $125.00! 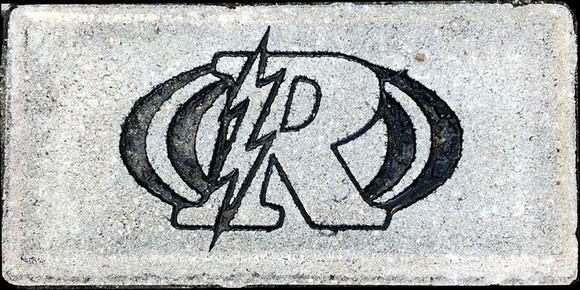 or get it engraved on a Thunder Alley Brick for just $125.00! "Engaging the community to enrich our students' experience"
The mission of the RHS Parent Club is to invest in student wellness, enhance educational programs, and supplement classroom needs through community outreach and fundraising. We strive to increase communication between parents, students, faculty, administration, and the Rocklin community. Please join us as we strive to have 100% of our families support the Parent Club, which supports YOUR student and Rocklin High School staff. Membership donations are tax deductible as RHSPC is a registered non-profit organization. A receipt will be emailed to you. If you have questions, please email us. Just $50.00 to get a great Rocklin High School water bottle. *The Parent Club will email you at a later date to finalize your message. If you don't want to use our online application form, you can still download the membership form and pay by check or cash. Details for submission of offline payments and form are on the downloadable form. Please enter information on this form to make payment for Annual Membership RHS Parent Club . YES I would love to volunteer, please have the committee chair contact me. YES I have expertise/skills in a particular area and am willing to share.